Erin and Ken Christy – Page 27 – Following us to our wedding and beyond! Hey if you’re looking for a ford, deal with Larry. He’s the best I’ve ever worked with. Tell him I sent you. 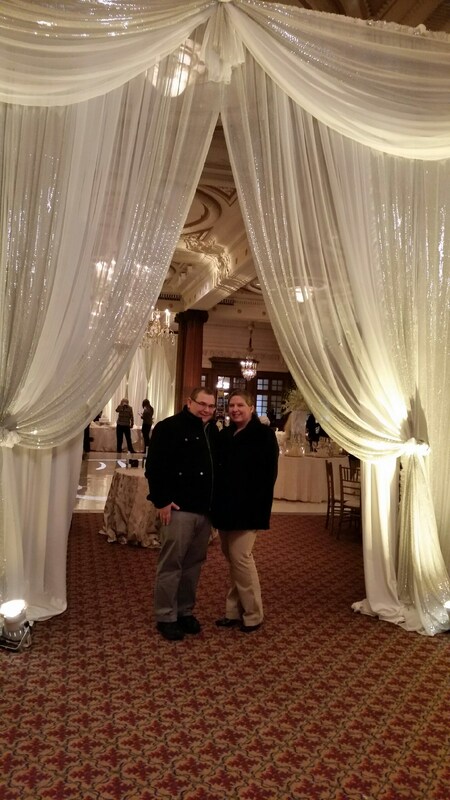 Continue reading"Night out during restaurant week"
Well this seems like a particularly good time to start our wedding and beyond blog. Here we are at our food tasting at the Crystal Tea Room. The food was fantastic! Can’t wait until the wedding day!